The Vola Lawson Breast Cancer Fund is dedicated to ensuring low-income Alexandrians have access to mammograms and other preventive services. Through partnerships with Neighborhood Health, the Association of Alexandria Radiologists, and others, the Fund underwrites mammograms for Alexandrians who are uninsured or whose insurance does not cover these life-saving screenings. The Fund is managed by its board in partnership with the Alexandria Commission for Women, the Friends of the Alexandria Commission for Women, and the Alexandria Department of Community and Human Services. In the United States, over the course of a lifetime, one in 8 women will develop breast cancer, the second most deadly form of cancer for women. According to a recent report by the Alexandria Commission for Women, in our city, as is the case across the nation, black women are more likely to die from breast cancer than white women. From 2011 to 2015, the mortality rate for black women in Alexandria was 31.3 per 100,000 women, compared to a rate of 20.8 for white women. And while Alexandria has high rates of health insurance coverage, 12 percent of women do not have health insurance. While Medicaid expansion will help alleviate health care challenges and may impact this uninsured rate, more work is needed. We can fill this need by eliminating cost as a barrier to getting essential healthcare services. In the United States, 1 in 8 women will develop breast cancer over the course of a lifetime. The breast cancer mortality rate for black women in Alexandria is 31.3 per 100,000, compared to 20.8 for white women. 12% of Alexandria women do not have health insurance. The Vola Lawson Breast Cancer Fund is named for long-time Alexandria City Manager Vola Lawson. After her own diagnosis in 1996, Lawson worked to raise awareness of breast cancer in the community and founded the city’s Annual Walk to Fight Breast Cancer. The walk was discontinued in 2014, but grew into the larger Fund that we know today. 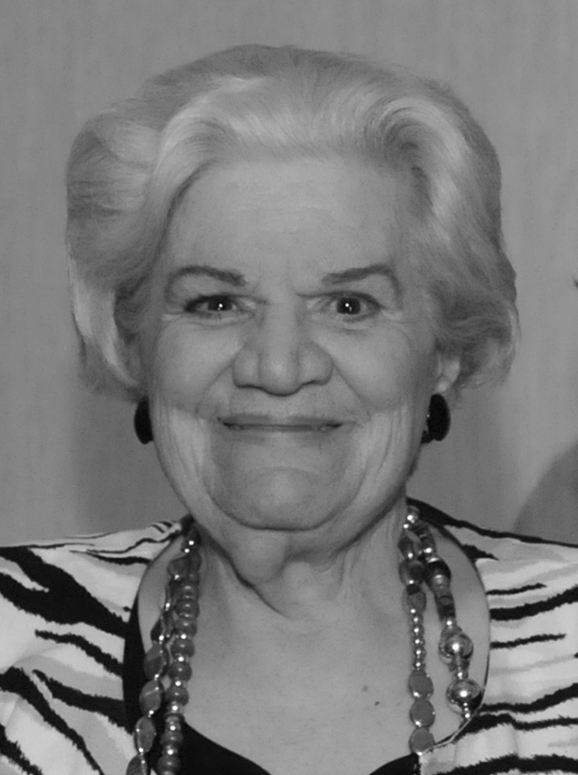 Vola Lawson was a lifelong champion for women and low-income people and her legacy will live on through the Fund’s continued work in Alexandria. Through partnerships with Neighborhood Health, the Association of Alexandria Radiologists, and others, the Fund underwrites mammograms for low-income women who live in Alexandria and who are uninsured or whose insurance does not cover mammograms. The Fund is managed by its board in partnership with the Alexandria Commission for Women. Do not have insurance or have insurance that does not cover mammograms. What is a Mammogram & Why is it necessary? Mammograms offer the best way to find breast cancer early when it is easier to treat and before it is big enough to feel or cause symptoms. Having regular mammograms can lower the risk of dying from breast cancer. At this time, a mammogram is the best way to find breast cancer for most women. Women or men who notice a suspicious lump on or around their breast area. However, there are other risk factors that may increase the likelihood of breast cancer. Learn more about the most common breast cancer risk factors. How do I get a free mammogram? For more information on how to access the Vola Lawson Breast Cancer Fund or to obtain a referral for a mammogram, contact Neighborhood Health at 571.535.5568 or email info@volalawsonfund.org. Save a Life — Donate Today! Did you know that for just $200, you can underwrite a mammogram for a woman in need? We welcome any level of support you can give, and hope you will consider making a donation to the Fund. Get Involved — Become a Volunteer! The Fund is managed by a team of volunteer board members, so we are always in need of help, especially with promoting information about the Fund, tabling at events, and more. Thank you for your interest in volunteering with us. We will get back to you soon! Kiwanis Foundation of Alexandria, VA, Inc.
Ivy Foundation of Northern Virginia, Inc.